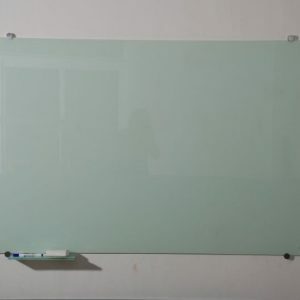 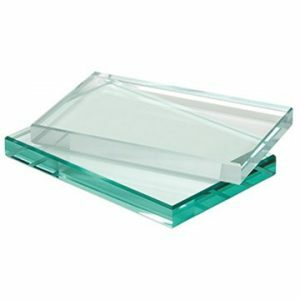 Glass is a non-crystalline amorphous solid that is often transparent and has widespread practical, technological, and decorative usage in, for example, window panes, tableware, and electronics. 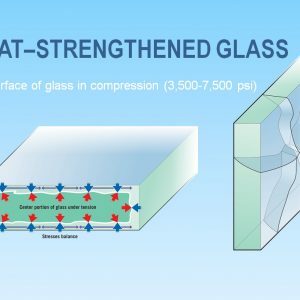 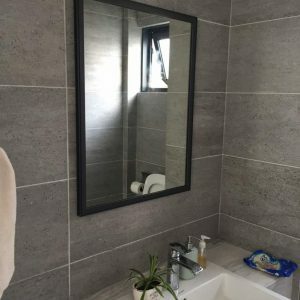 The most familiar, and historically the oldest, types of glass are “silicate glasses” based on the chemical compound silica (silicon dioxide, or quartz), the primary constituent of sand. 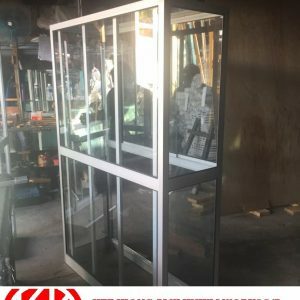 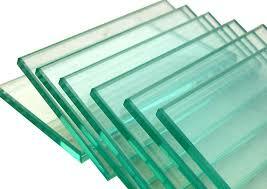 Nowadays, there have a multi range of glass like float glass, tempered glass, laminated glass, mirror & etc..